Quality shirt as always CT does. Shirt is a perfect fit. 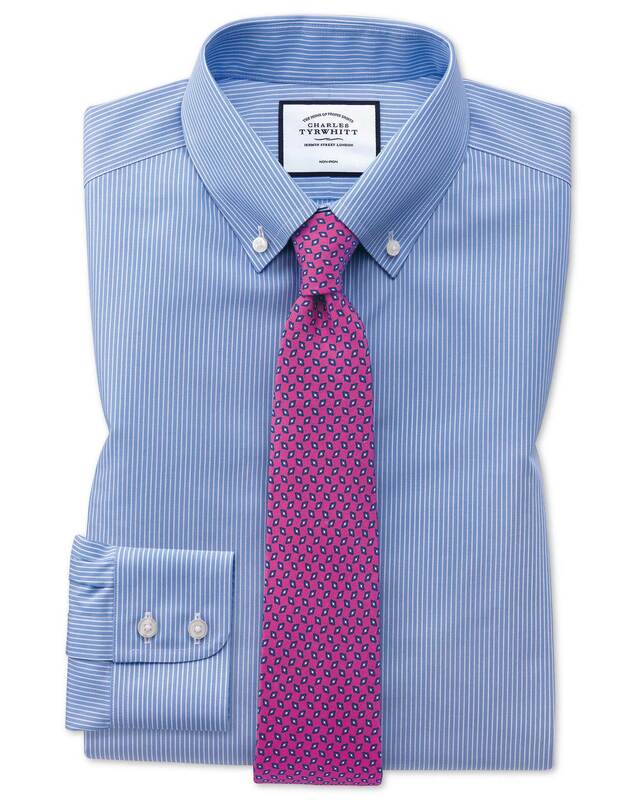 I will continue to shop with Charles Tyrwhitt. Great fit and quality of all items delivered in very quick turn around.